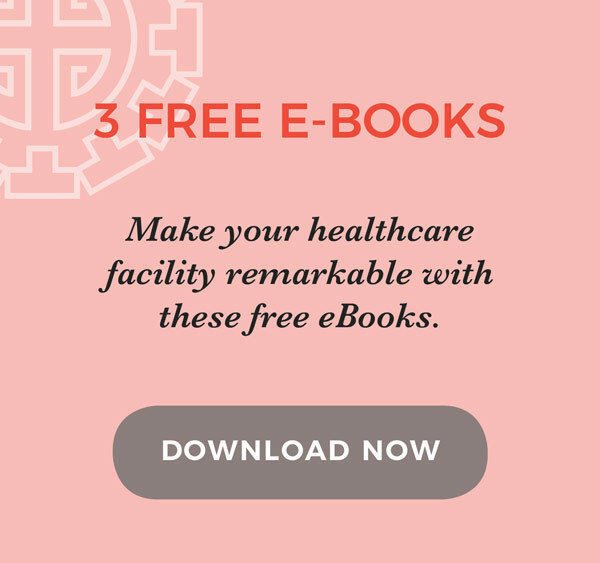 Helping you change your healthcare or senior living facility from bland to brilliant, from routine to remarkable. 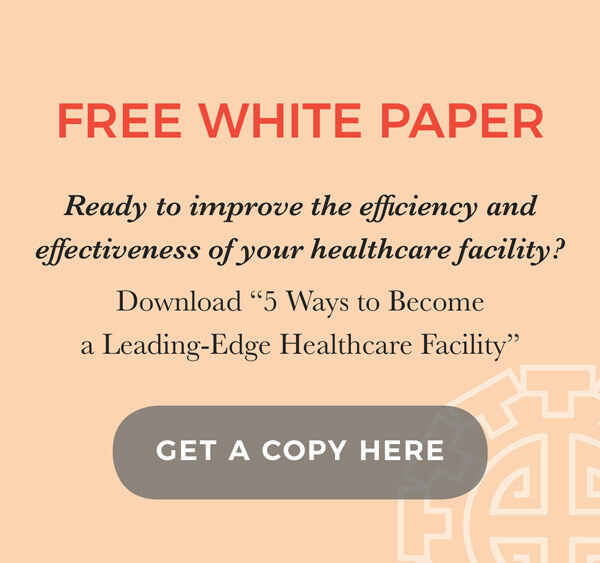 Using a blend of Eastern and Western approaches, you can provide your residents, patients, visitors, and staff with a unique and personal experience which will help them thrive, be productive and heal. Start a conversation about how to create your remarkable space. 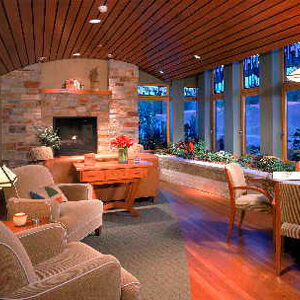 Find out what true integrative space can do. Carole Hyder has been a Feng Shui expert since 1992, reaching international success as a consultant, speaker, teacher, author and trainer. 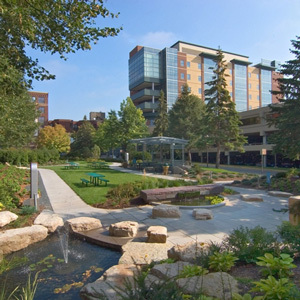 Carole works with healthcare facilities over the course of new-build and remodeling projects, or simply to find solutions for challenging spaces. 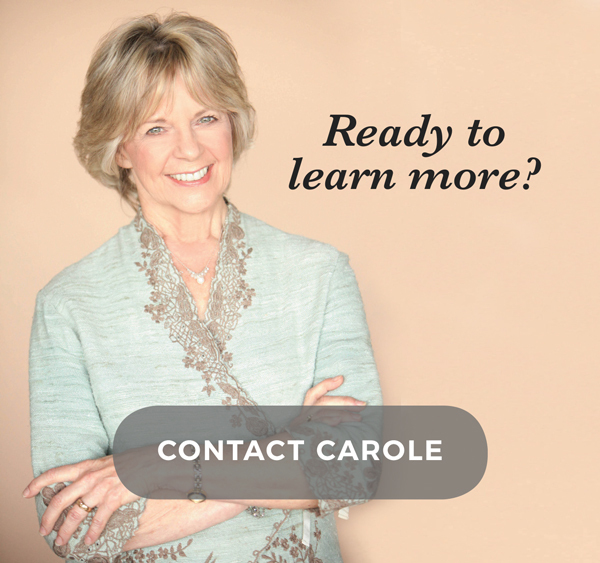 Carole’s expertise in seeing the big picture, offering suggestions based on budgetary constraints and her years of experience make her a valuable asset. 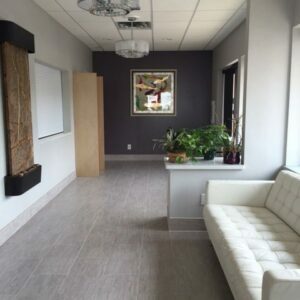 My husband and I opened the St. Paul Clinic in 2015. 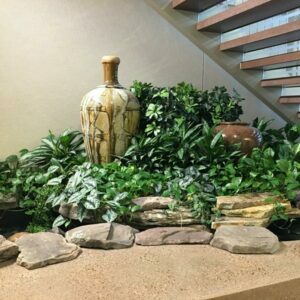 We would not have the beautiful and intentional space that we have now without the help of Feng Shui expert Carole Hyder. We didn’t want our clinic to be just about equipment and procedures but about our patients. From color to placement, directional influences to artwork, Carole guided us in creating a clinic that is welcoming, healing and professional. She helped us achieve a truly integrated space that we love. I cannot overstate how much I have appreciated working with you through this project. You have been the one bright and shiny spot through this whole ordeal and I am so happy to have you working with us. Truly grateful!